Simon Crisford has a a seven-furlong conditions race in mind for his QIPCO 2000 Guineas candidate. 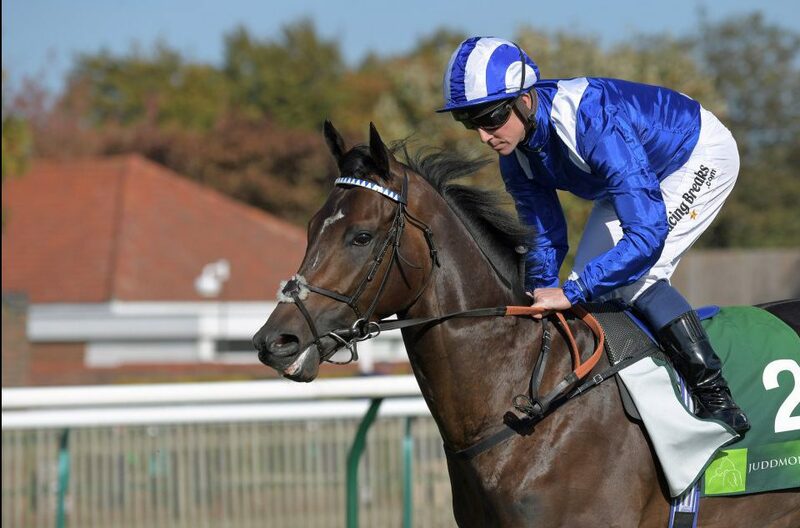 Exciting colt Jash is set to make his seasonal reappearance at next week’s Craven meeting at Newmarket. The Simon Crisford-trained colt charge justified market confidence when making a hugely impressive racecourse debut on the July Course last summer and followed up with a nine-length romp at Salisbury. The son of Kodiac, who featured in our New Kids On The Block series, stepped up to Group One level in the Middle Park Stakes and gave odds-on favourite Ten Sovereigns a real fright before ultimately being beaten by half a length. Although he has not yet raced beyond six furlongs, Jash is as short as 12-1 for the QIPCO 2000 Guineas over a mile on May 4 – the first race in this year’s QIPCO Britsih Champions Series. He is in line to return over the intermediate distance of seven furlongs in the British EBF Bet365 Conditions Stakes on Thursday week. Jash is also a general 10-1 for the Commonwealth Cup, which forms part of the Champions Series Sprint category, at Royal Ascot on June 21.